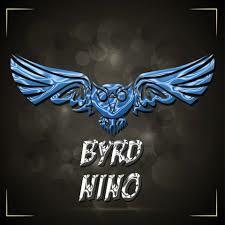 Tallahassee hip hop artist, Byrd Nino, has not one but two full bodies of work. 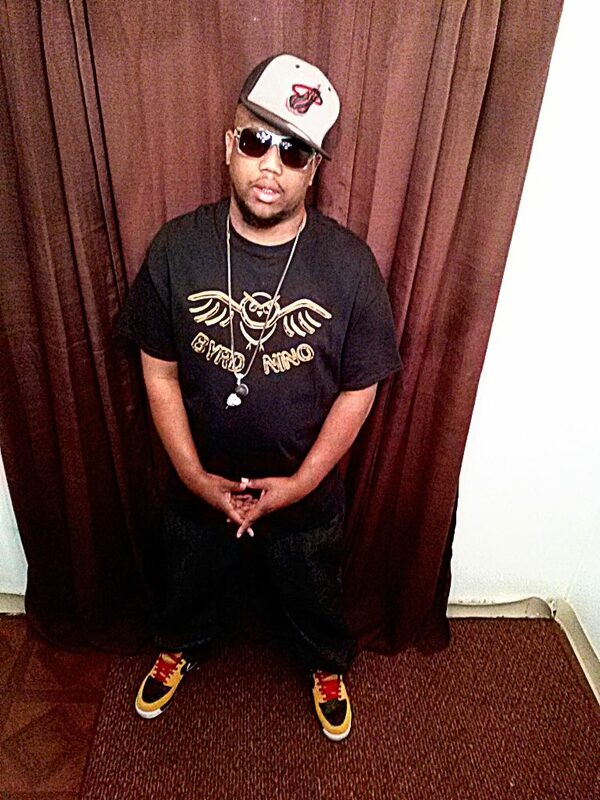 His latest album “I Still Got It”, which we posted about earlier this week, and his 2018 album “Nino Rose”, which is featured below. What album do you all think is best?